This piece comes from Hannah Swirsky, Campaigns Officer at René Cassin. It was originally published on Jewish News. 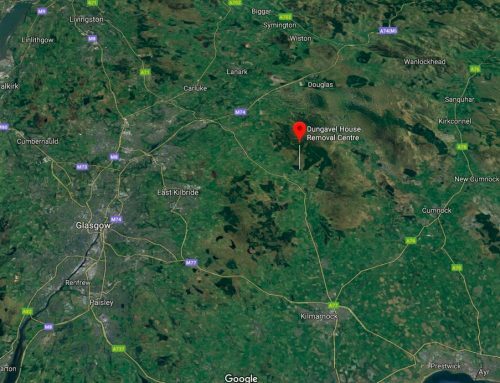 Immigration detention has again reached national news after a recent Guardian investigation into those detained in the UK found that “more than half of the sample were either suicidal, seriously ill or victims of torture”. According to the Equality and Human Rights Commission, the number of self-harm incidents requiring medical treatment in immigration detention settings almost trebled between 2011 and 2017. 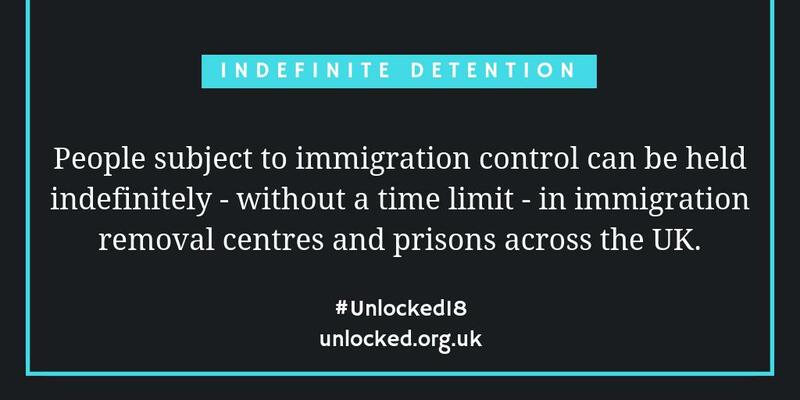 Furthermore, of the sample of 188 people held in detention on the 31st August 2018, nearly a third had dependent children in the UK. Although children are no longer routinely detained, unlike in America, the UK still separates families by locking up parents. The results of this investigation were published as news came that the inquest into the death of Amir Siman-Tov, a Moroccan Jew who died in Colnbrook immigration detention centre in 2016, had been postponed for a third time. Described as “intelligent and kind”, Amir had been placed on suicide watch at the detention centre near Heathrow prior to his death. Amir’s inquest is now scheduled for the end of March – meaning questions about how and why he died will have been left unanswered for more than three years. The fact that this man is Jewish connects him to our community, but this is a policy that affects more than thirty thousand migrants who are held indefinitely every year in the UK. The detention of people for immigration purposes is largely a hidden issue. Even less known is the fact that there is no time limit on how long someone can be detained. The UK is the only country in Europe to indefinitely imprison people in immigration detention centres. 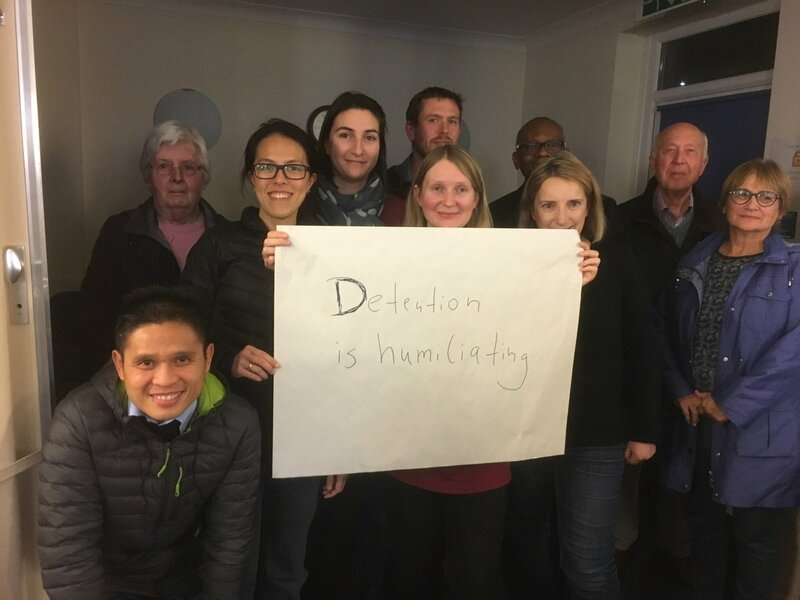 Described by a cross-party group of MPs as “expensive, ineffective and unjust”, indefinite immigration detention is rendered unnecessary by the fact that many of those detained are eventually released back into the community. The personal cruelty of the UK immigration detention system was again highlighted to me during a recent interview with ‘Yuri’, a Jewish refugee who was detained in an immigration detention centre for three months. Yuri had come to the UK seeking asylum after fleeing anti-Semitic persecution but was then locked up in one of Britain’s immigration detention centres. Denied his liberty, he was also stripped of his dignity – on a visit to hospital, he was handcuffed and had his legs tied together. His remark that “I thought that Britain was a country of human rights but this is not the case in detention” was unsurprising, but also hard to hear. 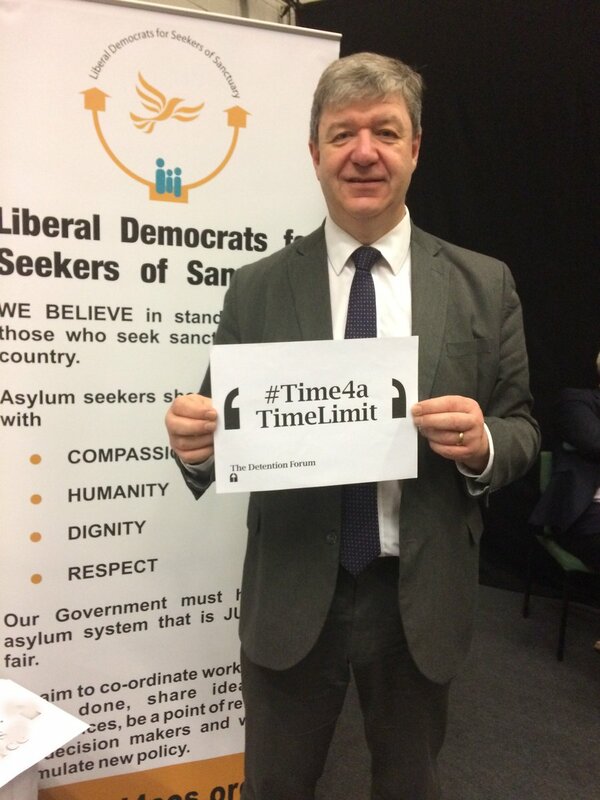 René Cassin is a proud member of the Detention Forum and has long campaigned for the introduction of a 28-day time limit on detention as an essential step towards a fairer system. In other areas of law, this is the maximum time considered acceptable to hold someone without charge. 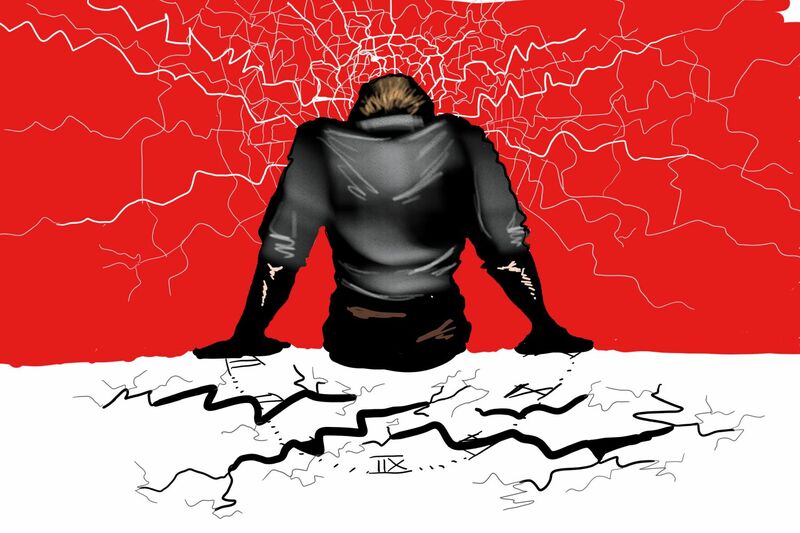 Furthermore, evidence shows that after 28 days, the detrimental impact on mental health increases significantly. René Cassin also supports alternatives to detention, which would make the immigration process more humane, more effective, and less costly. Persecution and estrangement are indivisible from Jewish religion, history and culture. 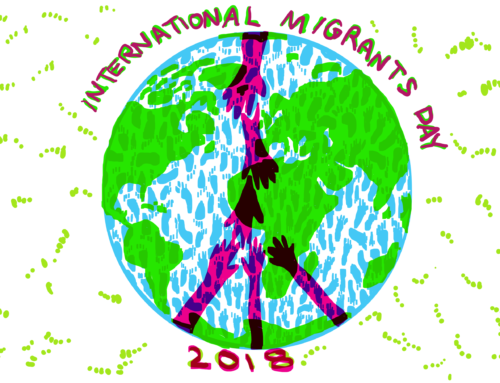 As Jews we must continue to demand a more accountable and transparent immigration policy, which seeks to serve not administrative targets, but the rights and dignity of all.